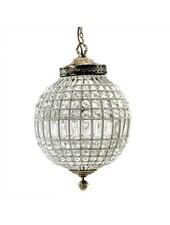 Fabulous Crystal ball pendant lamp with 3 bulbs, made of metal and glass beads. Perfect for large living spaces, restaurants or hotels. 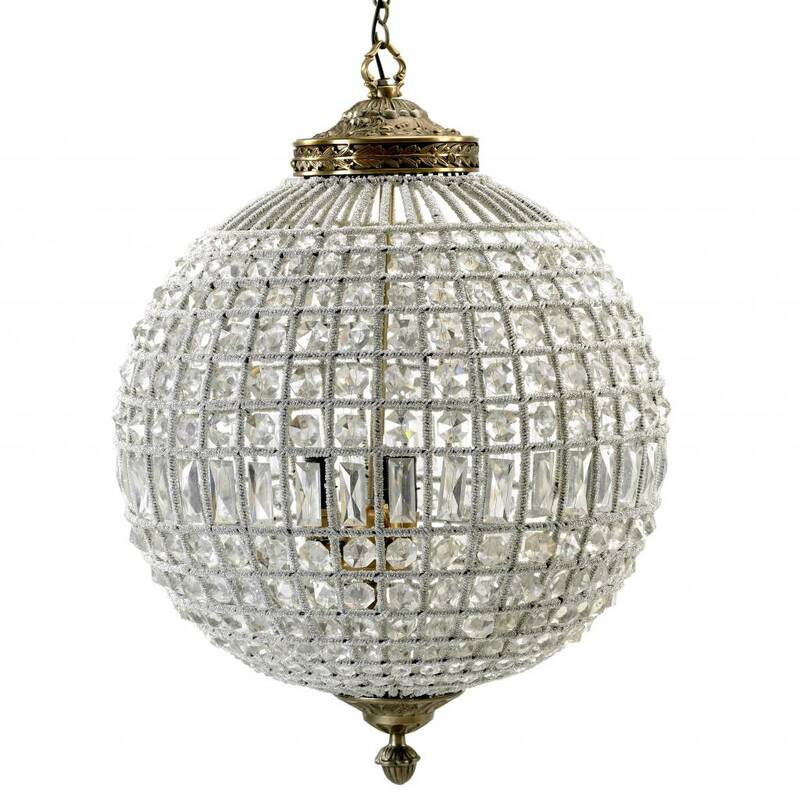 The luxury and classical appearance of this pendant lamp matches perfectly with an decor of mixed styles.